Stay awake with us on this one (seriously, keep a 5 Hour Energy next to you). Mortal Kombat is home to the most violent, bone breaking gameplay we've ever seen in a fighting game. 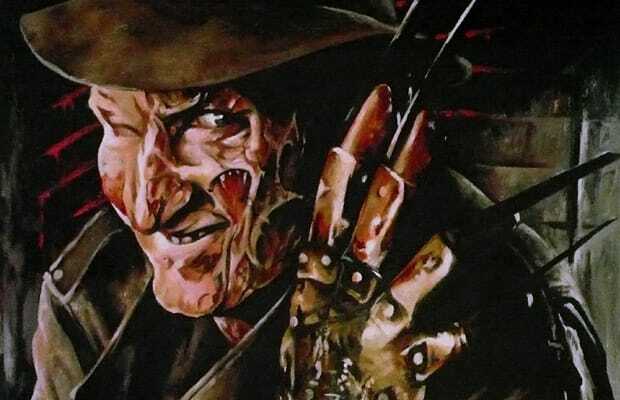 We think Nightmare on Elm Street's Freddie Krueger would be a perfect guest kombatant. Can you imagine his fatalities? He lulls opponents into a deep slumber then enters their dreams and cuts them into millions of human chunks. And then, they wake up and collapse into pieces. Flawless victory.